I love that heady feeling of new yarn. So many things that it could become! When I fist purchased this yarn in August 2015 I had plans of making a throw and that was all. It has since provided me with yarn for some Easter egg motifs and golden table runner. There is still some yarn left, and the possibilities are endless! that's how i feel about new food items:) when i get a special bottle of oil, or a new ingredient i haven't used before. it's great to feel the possibilities isn't it? 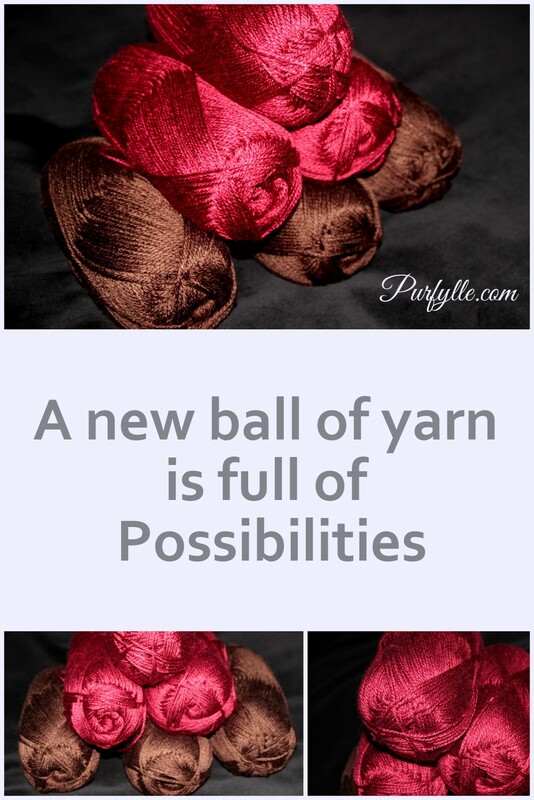 love your yarn! OOOOhhhh, I love the look and feel of new yarn!! It's almost as much fun as new fabric right? I love the shine and my new project is coming along quite well. It's a big one though so it might be a little while before I get it finished but I'm going as fast as I can!